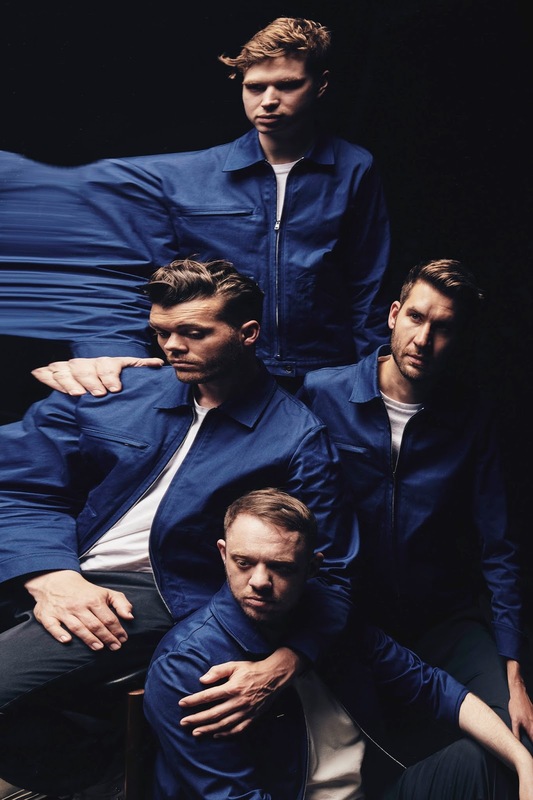 MANCHESTER indie rockers Everything Everything are set to headline this year's legendary Liverpool Music Week Closing Party. After just releasing their critically acclaimed fourth studio album, the quartet have been on a never-ending quest to bring experimentation back to pop music. They will be joined by The Orielles, AJ Tracey, Perfume Genius and Zola Jesus at the Liverpool Guild Hall of Students on November 4. Headlining Liverpool Music Week will be CHIC featuring the legendary Nile Rodgers who will return to Liverpool on October 26 for the first time since 1979. Now in its 15th year Liverpool Music Week (LMW) will run from Thursday, October 26 to Saturday, November 4 and will welcome the legacy of Grammy-winning composer, producer and guitarist to the Echo Arena. Set to be a festival highlight, London neo-soul outfit Jungle have announced their long-awaited resurrection at the Invisible Wind Factory on November 1, while Jamaican reggae legend Dawn Penn who will be gracing the stage at District for a splash of rocksteady riddim on November 2. Returning to his familiar stomping ground Dan Croll will bring his heartfelt songbook at the Arts Club Theatre on October 29 before Blanck Mass brings his bleak electronica to 24 Kitchen Street on October 31. Kero Kero Bonito take their J-pop sound to Heebie Jeebies on October 28 while 10 mins through China Town Abstract Orchestra will be tearing up 24 Kitchen Street on October 29. One of the hottest tickets on the bill will undoubtedly be rising superstar Princess Nokia who will be joined on November 3 by Gaika presents The Spectacular Empire and Philadephia's Moor Mother. At just £65 for a full LMW17 wristband giving access to all shows this is a real bargain for any music fan.